Originally from the Netherlands, Noort has a Bachelor Degree in Business and Hotel Management from Hotelschool The Hague and started her hospitality career with an internship at Amsterdam’s Hotel Pulitzer. On completing the Vita Futura Graduate Management programme at the Sheraton Stockholm, Noort quickly worked her way up from Front Office Manager to Rooms Division Manager, before taking on her first Hotel Manager role at the Aloft Brussels Schuman in early 2014. After two successful years in Brussels, Noort was appointed Hotel Manager for Le Meridien Piccadilly London. 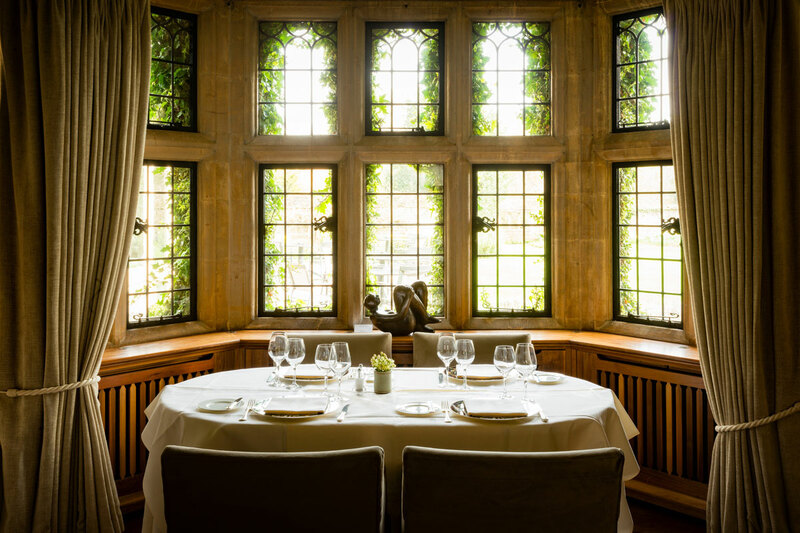 One of the UK’s most celebrated chefs, Raymond Blanc’s many successes have culminated in the dreamlike Belmond Le Manoir aux Quat’Saisons. Tucked away in the picturesque countryside, this 15th-century manor sets the standard for haute cuisine. 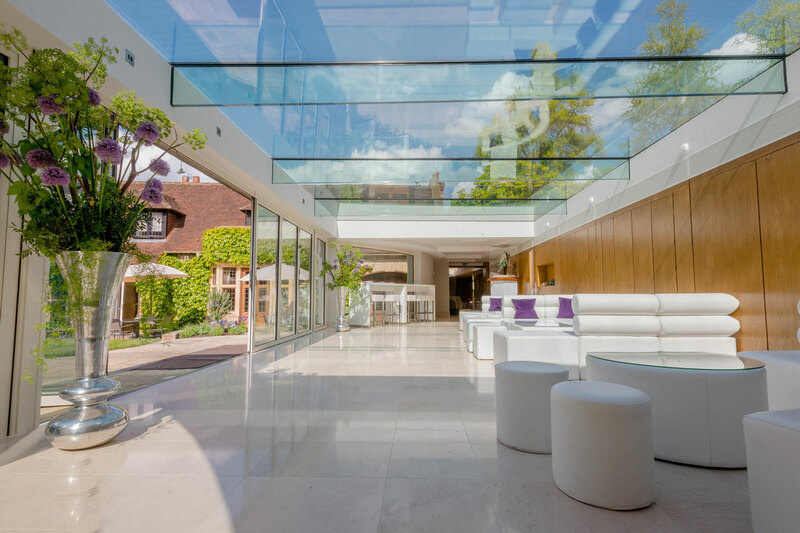 Raymond aimed to create a place where guests could relax and savour the surroundings. Stunning gardens are the envy of botanists worldwide, while the honey-hued manor is warmed by open fires through winter. It is truly a house for all seasons. 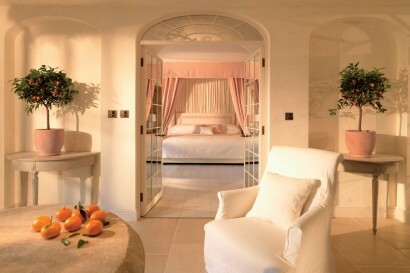 Guests of Belmond Le Manoir can expect enriching experiences in the world of culture, gastronomy, horticulture. 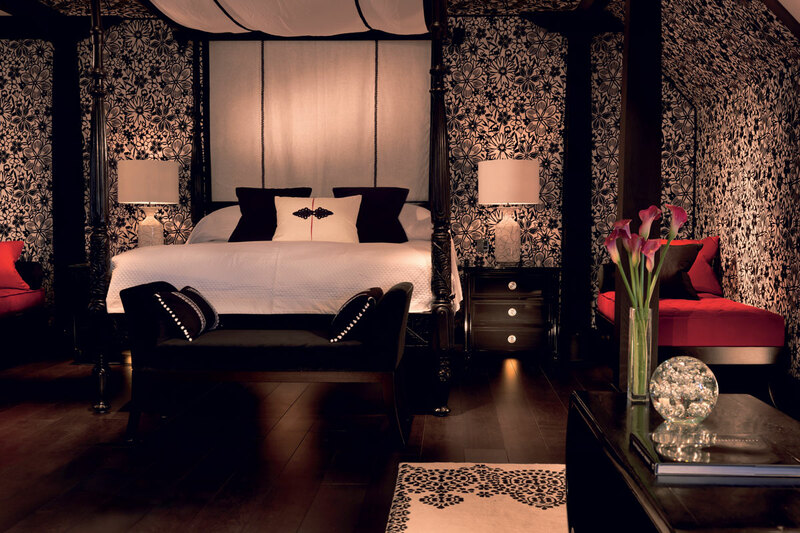 Discover the latest unique sanctuary designed by Raymond Blanc and Emily Todhunter, Chinoiserie. 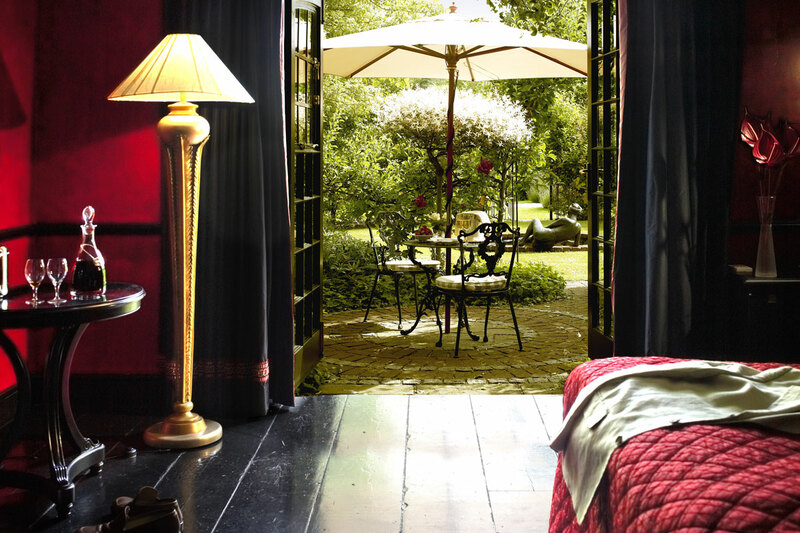 After a sensational Michelin-starred feast, retire to one of the manor house’s 32 individually-designed hotel rooms—each one drawing inspiration from Raymond’s travels. No matter which you pick, top-tier comforts combine with imaginative decor to create an irresistible hideaway. 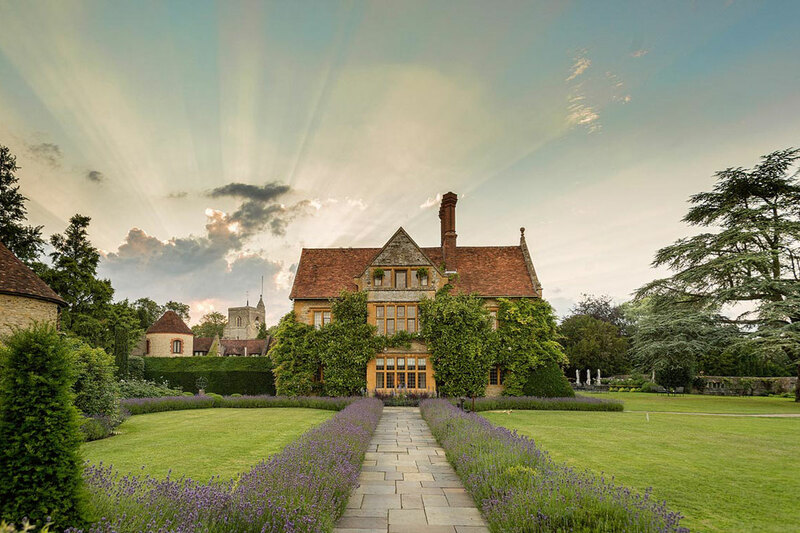 Raymond Blanc has worked with his good friend, interior designer Emily Todhunter to add another tier of excellence to Belmond Le Manoir. 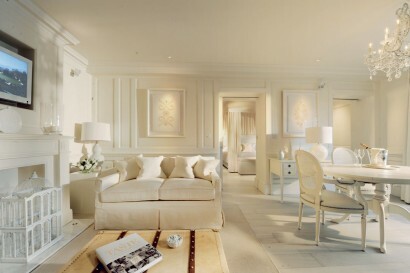 French joie de vivre in a perfect English setting, where you will find exemplary service, comfort and cuisine. Our Oxford Walking Tour explores the city’s scenic twists and turns, pausing to admire famous colleges and to enjoy the historic city centre. 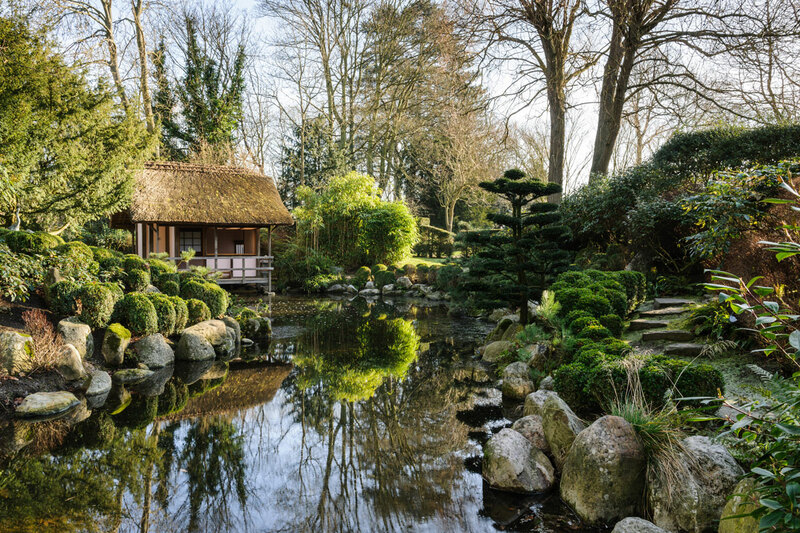 Nature lovers might prefer to brave the rolling hills with a picturesque Cotswold or Thames Valley Tour. Or Take in a drama or comedy at the Oxford Playhouse, or a musical at the New Theatre Oxford. Journey to nearby Bicester Village for a first-class spending spree. This charming outlet village offers some of the chicest and best designer names in Britain. We are proudly the first Michelin starred kitchen in the UK to have its own cookery school and it remains the best centre of culinary knowledge. We have also received two Michelin stars in 1984, the first year of our opening, and, remarkably, have held them ever since. 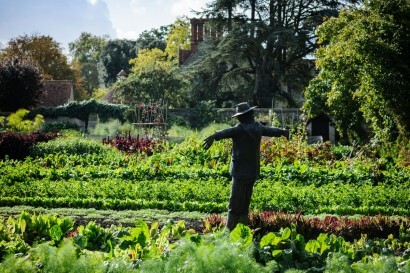 The Raymond Blanc Gardening School is the first of its kind in the UK within a hotel property dedicated to horticulture. Children are welcome throughout the hotel and restaurant. At Belmond Le Manoir we offer learning experiences with children’s cookery courses in The Raymond Blanc Cookery School. If dining each children will be offered to go in to the main kitchen where they can choose their own ice cream with the pastry team. Described as “a twist of imaginative genius”, Raymond Blanc’s vision for Belmond Le Manoir aux Quat’Saisons has always been one of world-class gastronomic flair and outstanding organic produce. • Whether 15 or 50 guests, host a spectacular party in our private dining room. • Hire includes use of the Provençal-style reception room, secluded walled garden, dining room and the new La Belle Époque Conservatory. 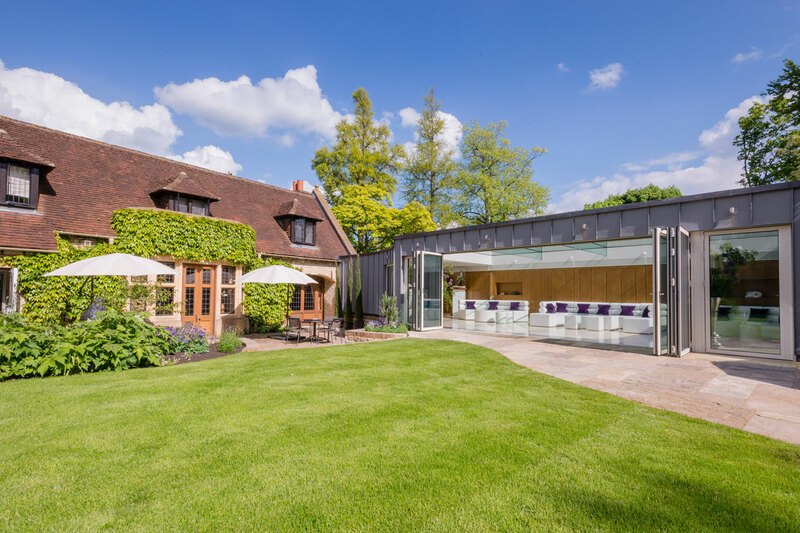 Overlooking the 15th century manor house and gardens, the Conservatory has a private entrance and provides a bright, open space for post dinner aperitifs and receptions. • Embrace your passion for food and create beautiful and imaginative cuisine in The Raymond Blanc Cookery School. Our courses are suitable for all experience levels. • Add another dimension to your culinary adventure. Discover garden to plate in The Raymond Banc Gardening School. • Enjoy a gastronomic experience with a tour of the wine cellars with our head sommelier finishing off with a glass of champagne at the bar. 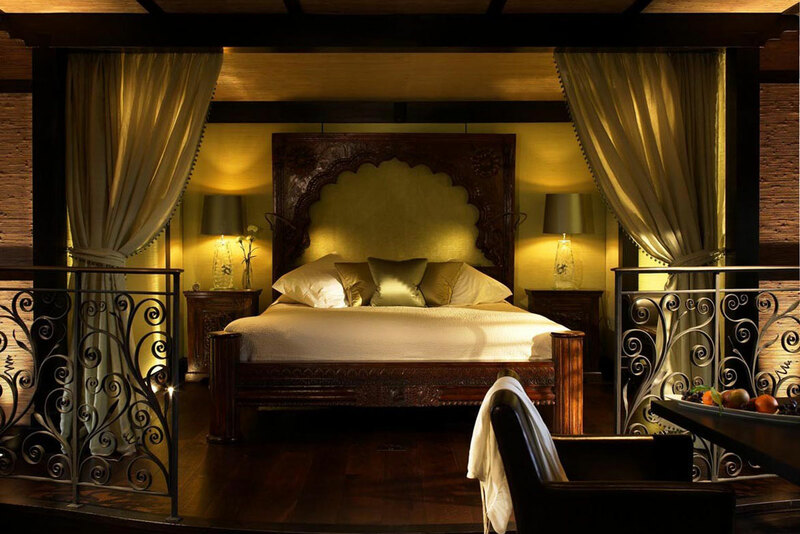 • Best Worldwide Hotel voted by The Times and Sunday Times Awards 2018. • TripAdvisor Traveller Choice Awards for Restaurants – 3rd Best Restaurant in UK, 7th Best Restaurant in Europe, 9th Best Restaurant Worldwide. • Number 61 in the Elite 100 Restaurants. • Best UK Hotel by The Times, The Sunday Times and Times Travel Magazine Annual Readers’ Awards. • 13th in the top 100 National Restaurant Awards in the UK. 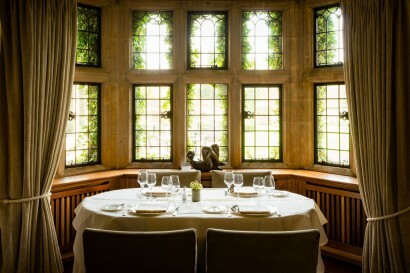 • Sustainable hotel Restaurant of the year – The Sustainable Restaurant Association. • Trip Advisor Travellers Choice Restaurant Award – 2nd in the UK and 8th in the world. 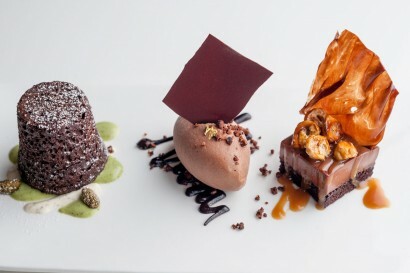 • Best UK Hotel, Best Pudding, Best Service – The Times, & Sunday Times Travel Magazine.